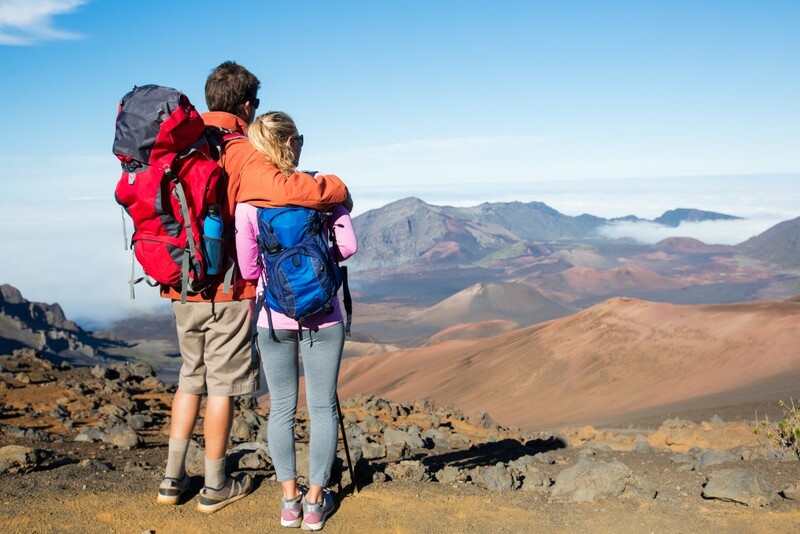 Couples of any age – whether it’s the wedding night itself, honeymoon, anniversary, or just a romantic getaway – will find bliss in Maui. 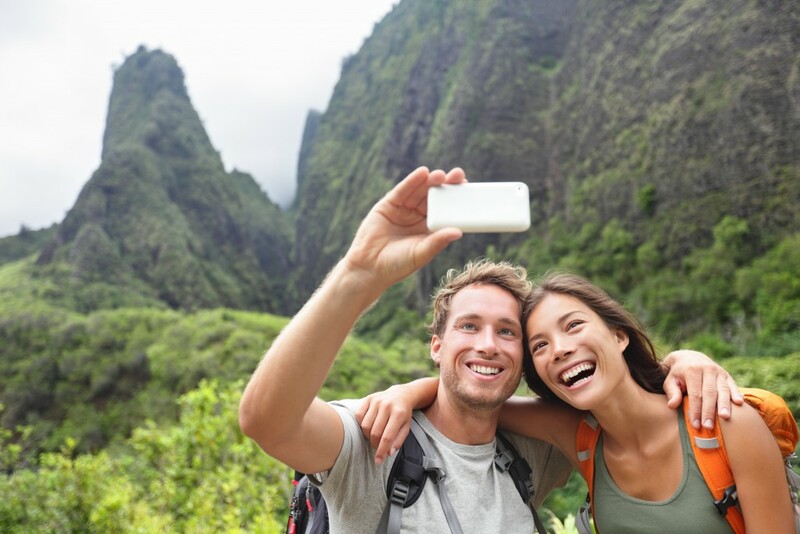 There are countless reasons why romance is always in the air on this particular island, but we’ve found the top four romantic reasons that lure lovers to Maui. The National Park itself spans from sea level to over 10,000 feet, and on this epic mountainside, you’ll find one of the the best places to behold breathtaking sunrises. Haleakala, meaning “House of the Sun,” isn’t an exaggeration. The sun will be epic as it rises out from the lightening sky, past the fading stars, and above the soft, white clouds below you. Revel in the pure natural beauty of the landscape and your loved one. Relax in paradise with your loved one at these world-renowned beaches. 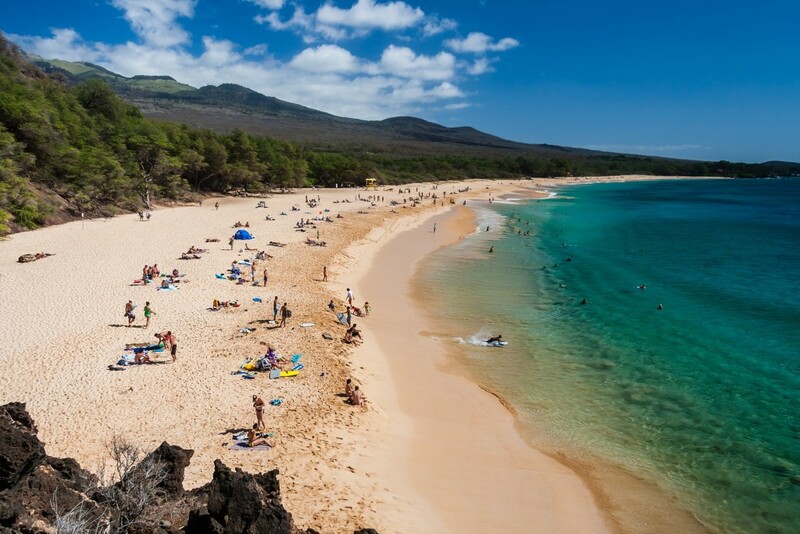 This is one of the best beaches in the world, and it’s populated accordingly. 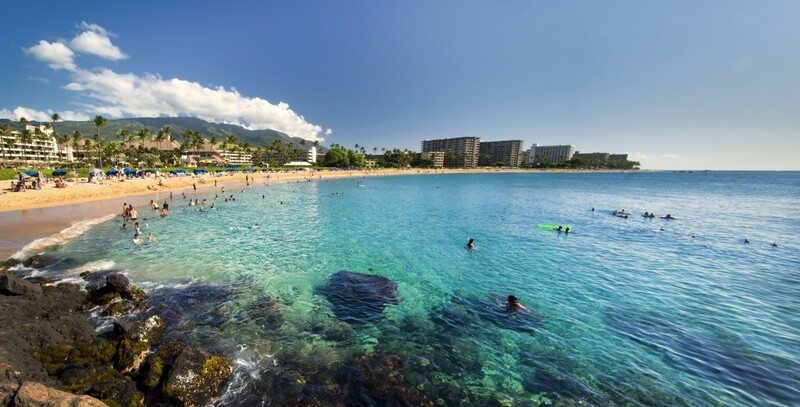 These sands are where the big resorts stand, which means Wailea Beach has some of the best nightlife Hawaii has to offer, with great restaurants, bars, and shops. Adventurers love Puu Kekaa, or “Black Rock,” which is famous for its cliff diving. Every evening at sunset, the cliffs light up with torches, and diving from “Black Rock” becomes a ceremonial – and memorable! – experience. Take the leap – literally—and also snorkel in this majestic area. For the nature-lovers, this sprawling beach is revered as one of the most beautiful in Maui, with powdery white sand and shimmering blue waters. It’s perfect for snorkeling, relaxing, and seeing the marine wildlife. 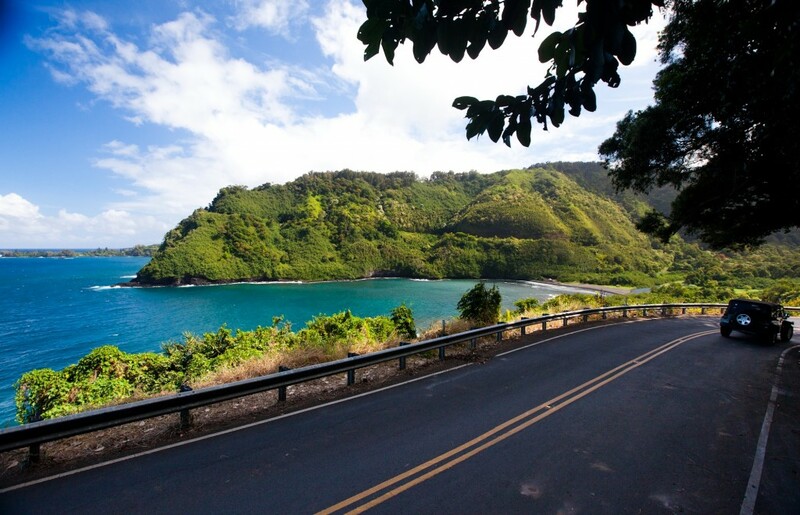 The Road to Hana is an epic and stunning 68-mile drive with winding roads and heart-stopping views. Relax at picturesque stops at the Garden of Eden, a lush arboretum, and Wai ‘anapanapa State Park. An absolute must-see is the the Seven Sacred Pools, natural pools connected to mesmerizing waterfalls. It’s an enchanting pit stop on one of the most romantic road trips in the world. 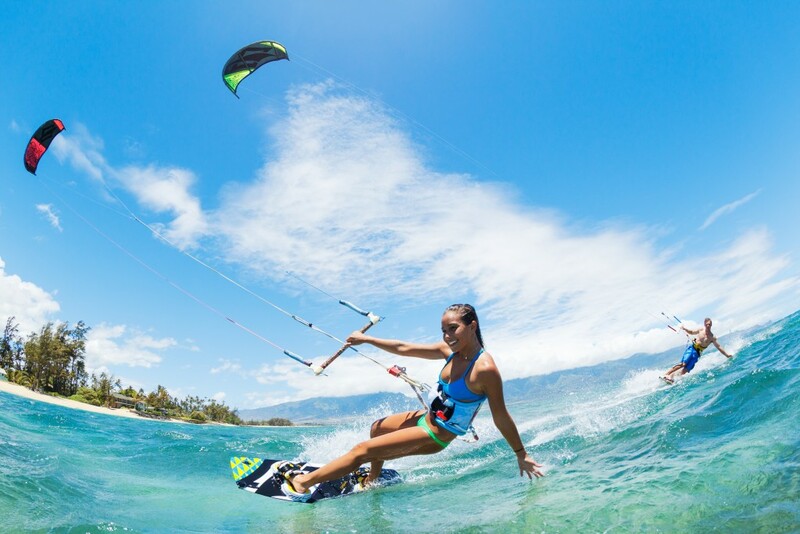 Some of the best – and most romantic – resorts in the world are right here in Maui. The Ritz-Carlton, Kapalua introduces couples to a romance of blissful seclusion and pure delight. From exquisite dining options, to the luxury spa, to two championship golf courses, this property is a true tropical haven. Make sure to dine at the Banyan Tree for fresh, seasonal, organic foods from Hawaii’s farms, and Kai Sushi for more than 20 varieties of sushi. 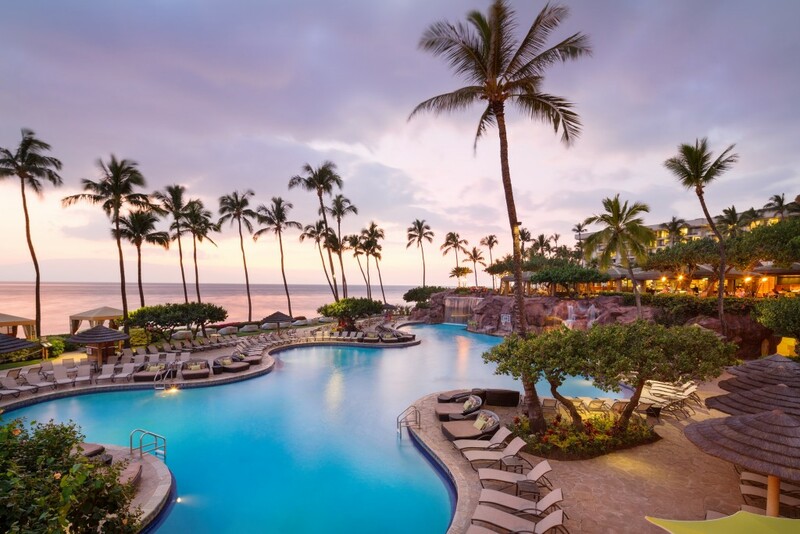 With a coveted spot on Conde Nast Traveler’s “Most Popular Honeymoon Hotels in Hawaii,” the Hyatt Regency Maui envelopes couples in both romance and the spirit of the island. 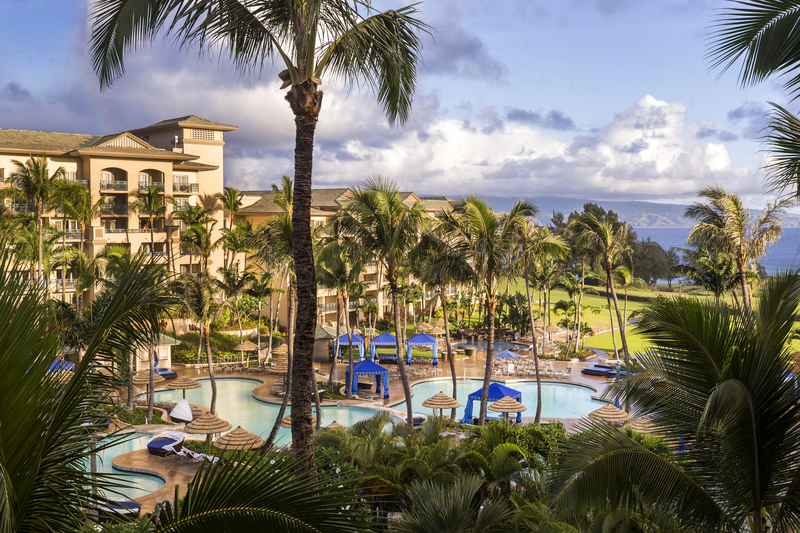 This luxurious resort encourages visitors to be swept up in the natural beauty of Maui on-site activities like star gazing and wildlife tours. Its lush grounds boast secret hideaways waiting to be discovered, like the cave-hidden Grotto Bar, and the nightly Drums of the Pacific Luau provides a true taste of the Polynesian culture in both food and entertainment. At these properties, you’ll receive an elevated experience with My Time. Exclusive to Liberty Travel, My Time offers unique recognition, special amenities, and services that go beyond your expectations. You’ll be treated like a treasured guest throughout your entire stay with such amenities as early check-in/check-out, a food and beverage credit, discounts on cabana rentals and spa treatments, a lei greeting, and room upgrades. There’s no better place to feel the love than in Maui. Book your romantic getaway to the Valley Isle today!